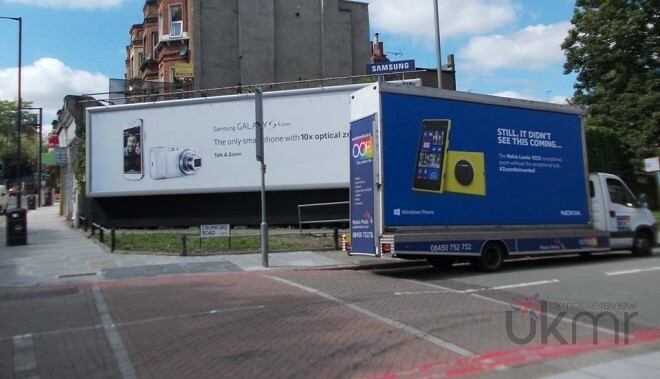 For some time now Nokia has been going all out in its ads mocking a number of its competitors with the main argument being photography. 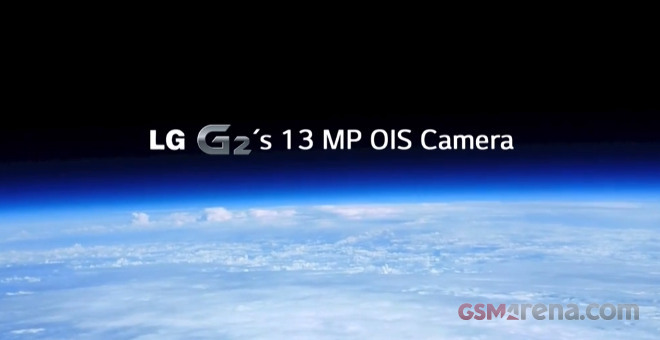 The latest stunt involved the all-mighty 41 MP sensor in the Lumia 1020. While other companies are prepping to unveil flagships at IFA, teasing upcoming monster droids, or even keeping everything under wraps until September, LG has already announced its G2 top dog and is doing some great PR stuff. There have been some particularly cheeky iPhone knockoffs, but this one is pretty entertaining. It was slowly, teasingly revealed to a mostly sarcastic crowd at 4chan with a pretty big plot twist. At any rate, it’s a fun detraction from the deluge of iPhone 5S and 5C leaks. Nokia Lumia 1020′s early success is great news for the troubled Finnish company, which is trying to generate even more hype around the cameraphone flagship, releasing quite a few promo videos. This latest one takes place at a school performance and reminds us of the wedding-themed video of the Lumia 920. Do you get blackout drunk regularly? 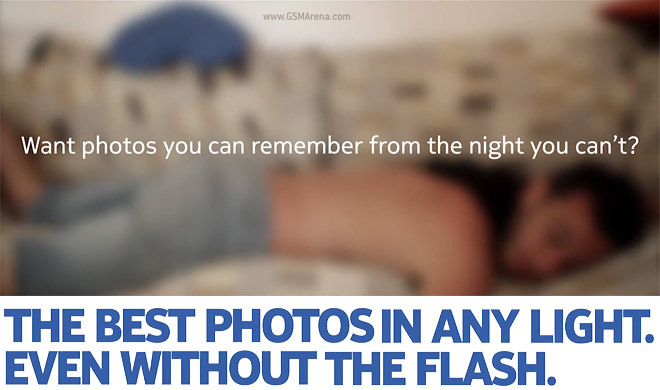 Because if you do, Nokia thinks you should buy the Lumia 925 – the optical image stabilization and ZEISS optics mean you can get good photos of the dodgy, poorly lit night clubs you visit, so that you can remember what you did last night. Samsung is doing some really crazy Galaxy S4 commercials lately. 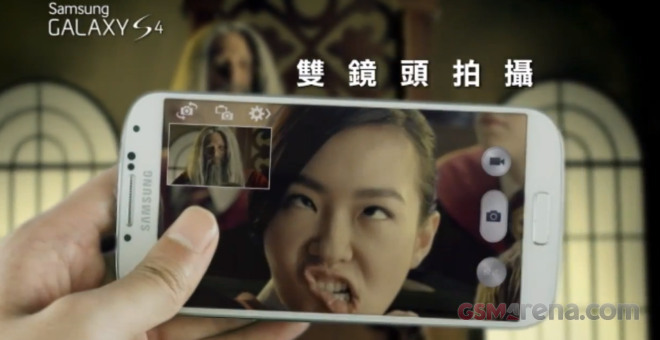 The newly launched Asian ad takes after the Harry Potter fans – it shows how the Galaxy S4 can help you become a wizard. 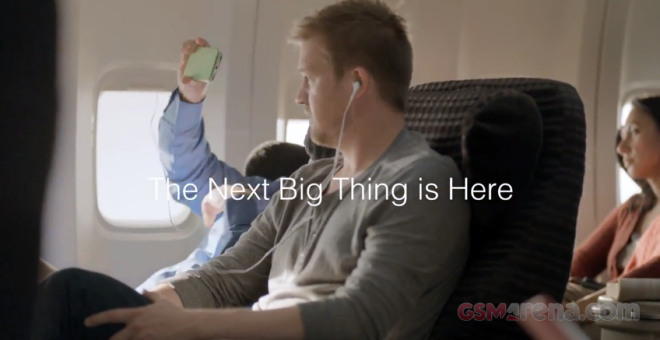 Earlier this year Samsung released a 30s commercial shot at an airport gate promoting the Galaxy S4′s Smart Pause and Air gestures. 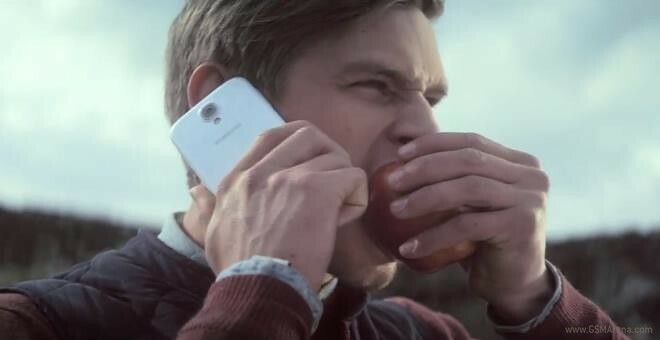 Samsung Iceland released an odd, yet hilarious ad for the Galaxy S4, which takes a jab at the Apple iPhone in a never before seen fashion. The ad metaphorically highlights the advantages of the Korean flagship by employing a team of dancing ninjas and (get ready for this) a goat. Wireless charging is slowly gaining traction with smartphone makers. 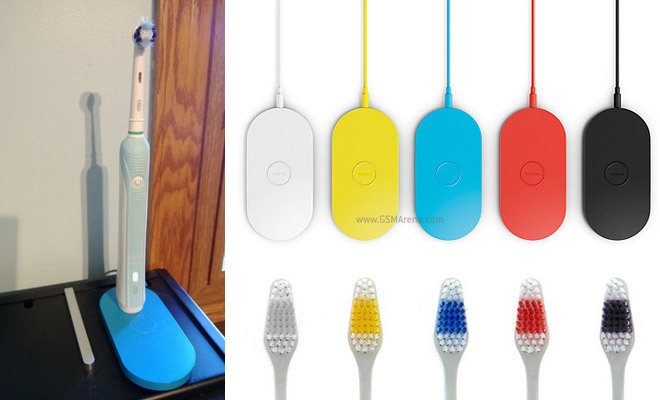 But here’s an unexpected use – it can also help with your dental hygiene. 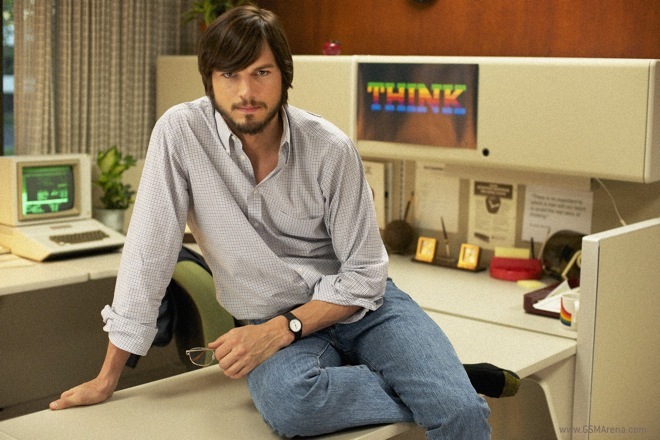 Jobs, the biographical film based on Steve Jobs’ life, is releasing a couple of months from now on August 17. But before that, the creators have released the first trailer that give us an idea of what to expect from this movie. Twitter wars are picking up pace recently. 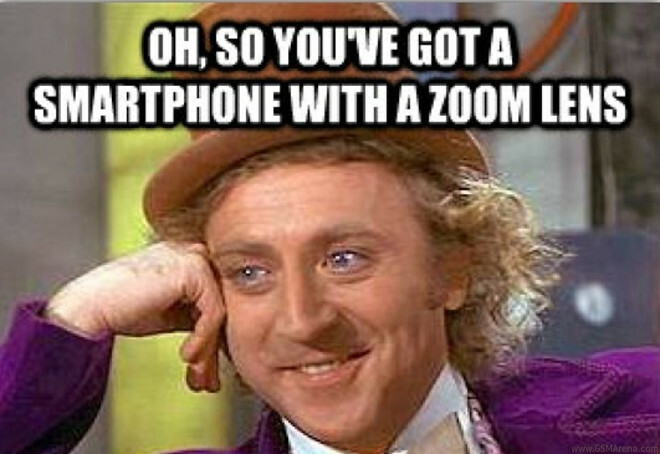 First it was HTC, Samsung and LG that exchanged pleasantries on the 140-character network and now it’s Nokia, who used a fan-made Condescending Wonka meme, originally posted on Nokia’s Conversations Blog to attack Samsung. 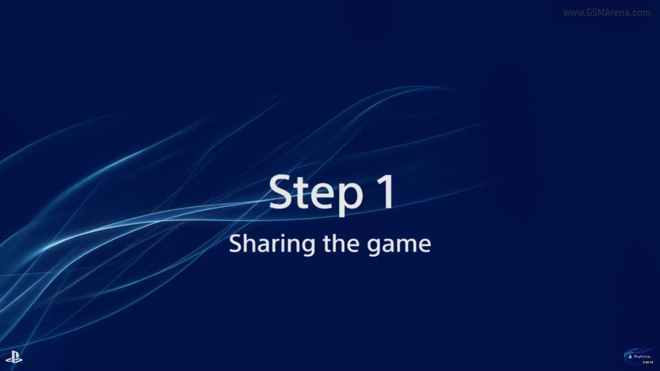 Sharing games on consoles is a tricky business. So tricky in fact that Microsoft has gone out of its way to ensure that you cannot share games with anyone on the Xbox One. Oh dear! They say competition is the mother of progress but this is latest childish outbursts are mostly great for a laugh or inspiring fanboy wars depending on how seriously you take things. The Internet loves making memes about how tough Nokia phones are and the trailer for the upcoming Man of Steel movie will just add fuel to that fire. 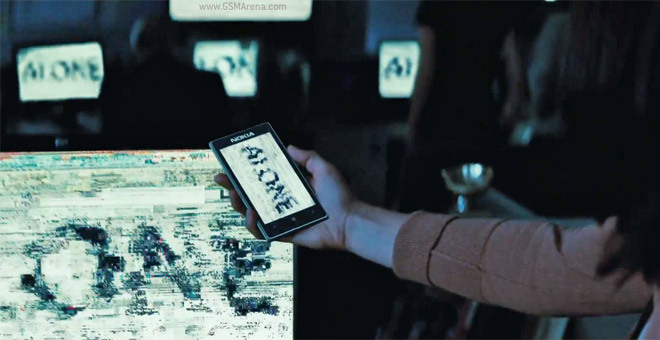 The trailer (“presented by Nokia”) shows a quick peek of the Nokia Lumia 925, which as you may have heard will come in a limited Superman edition.